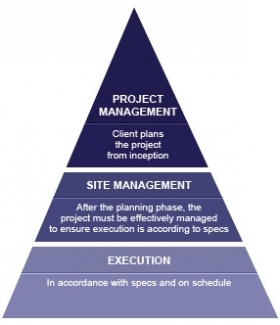 project management, site management and execution. 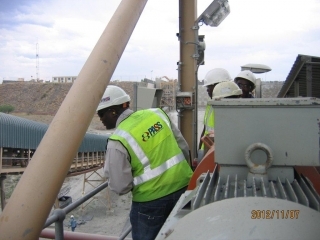 PASS offers professional construction solutions aimed at, but not limited to, the electrical and instrumentation fields. We offer a complete electrical and instrumentation construction service, from project management and support through to project execution and delivery. We developed these solutions to assist engineering companies with successful installation, commissioning and handover of their projects.